This aren't your everyday peanut butter cookies. Are you craving peanut butter, but want something a bit more wild than just a plain dessert? There are certainly ways to mix up your baking routine, and adding a few unexpected ingredients might be the perfect touch. 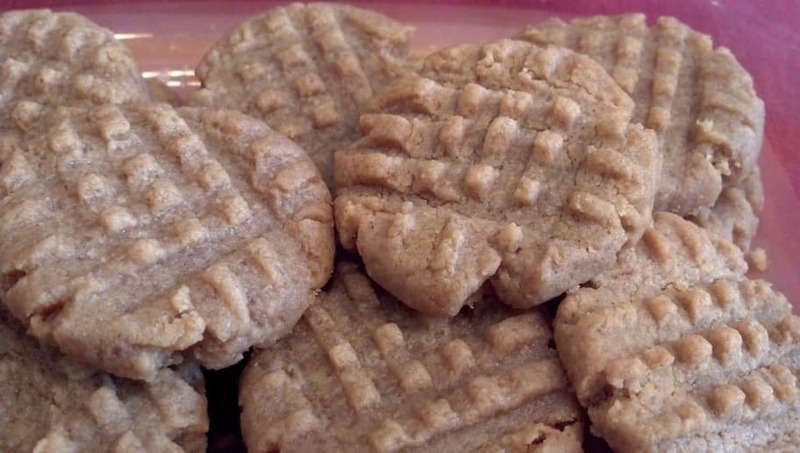 Here are five fun peanut butter cookie recipes, all discovered on Pinterest. REESE'S PEANUT BUTTER COOKIES are the absolute best! ?